Law-enforcement officials have seized more than half a ton of hashish, worth an estimated 5 million euros, and detained eight suspects in an operation. Law-enforcement officials have seized more than half a ton of hashish, worth an estimated 5 million euros, and detained eight suspects, all Lithuanian nationals, in an international operation. The detentions were carried out in stages. A part of the drug was found in a semi-trailer. Officials would not comment on the circumstances in more detail. "It's one of the largest amounts of drugs in the history of the police," Police Commissioner General Linas Pernavas said at a news conference in Vilnius on Monday. Some of the suspects have multiple past convictions not only in Lithuania, but also abroad. They are linked to organized crime groups in Siauliai, Panevezys and Birzai. Police say that the organizers of the drug trafficking are among those detained and that there may be more suspects. 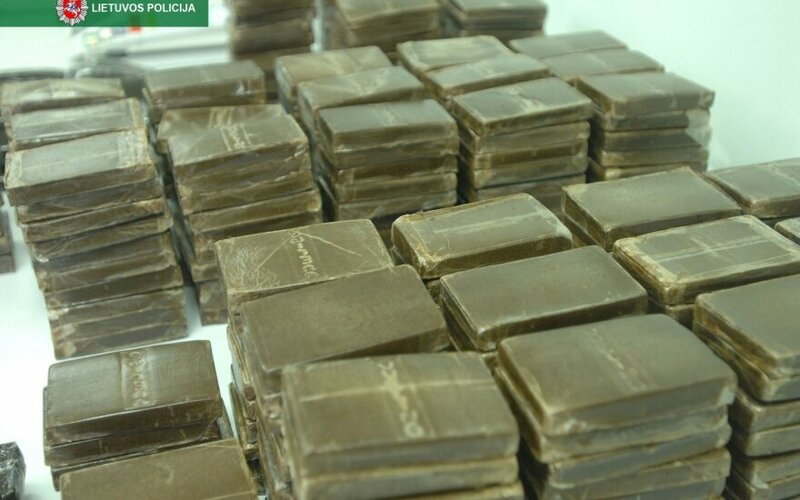 It is believed that the seized hashish was not intended for the Lithuanian market, but was to be smuggled to countries to the east. 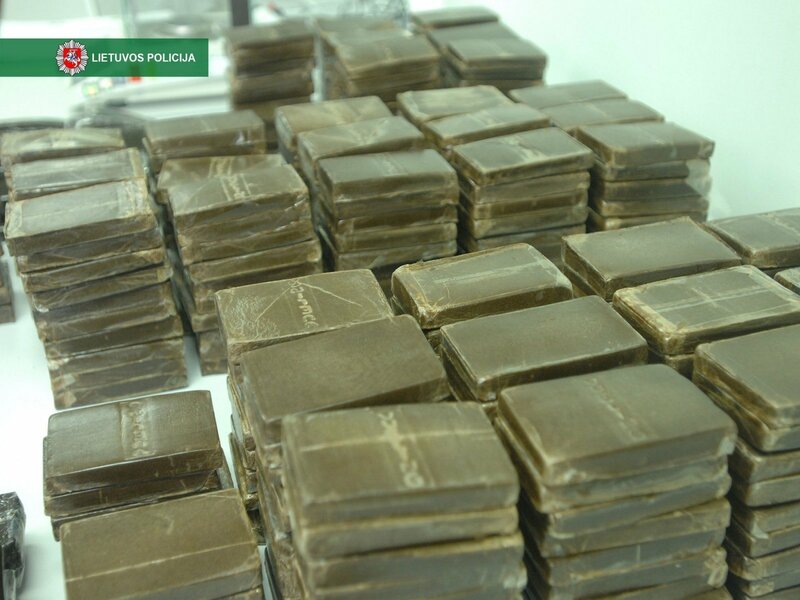 Officials have seized several tons of hashish in total in Lithuania in recent years.